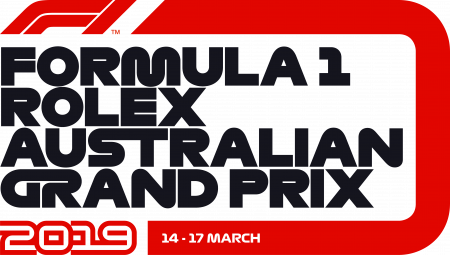 General Admission has been reinvented and a price freeze remains in place for Saturday, Sunday and four-day tickets to one of the most exciting events on the sporting and social calendar – the Formula 1® Rolex Australian Grand Prix 2019, on 14-17 March. The all-new AusGP Park Pass replaces General Admission in Melbourne, offering an affordable opportunity for fans to experience all the on-track and off-track entertainment that the event has to offer. In addition to the price freeze, with tickets for Sunday the same price as in 2004, AusGP Park Pass prices for Thursday and Friday have been reduced by over 10 and 18 percent respectively. Further discounts are available to those who purchase their AusGP Park Passes online prior to 1 February 2019.